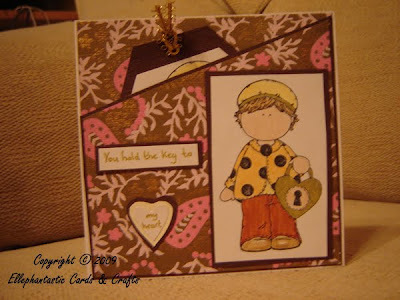 Susie's Sassy Challenge is "A touch of gold"
This cards I have made for an order. Its for an anniversary from the man to the woman. I won't say names just in case!! You can't really see on my god awful photos but the paper I have used has a lovely gold & pink paisley pattern. 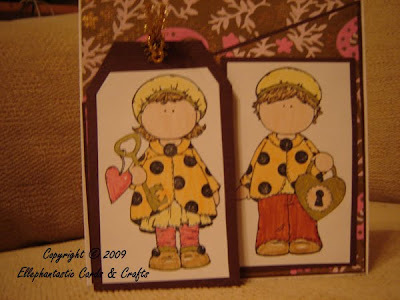 I have also coloured the images with gold pen too. My first challenge in a while. I hope too join in a few more again soon. New years resolutions & all that!!! 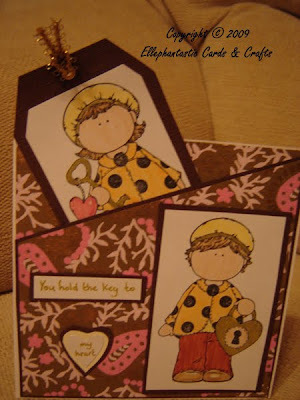 Very sweet, lovely creation. Thanks for joining Susie's Sassy challenge, good luck. What a sweet card! Thanks for joining us for Susie's Sassy Challenge!